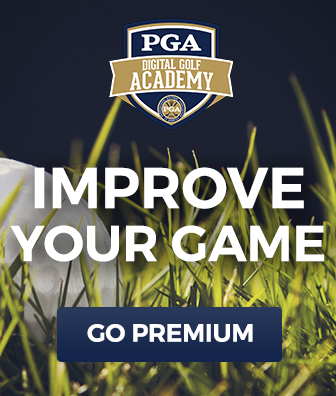 Get answers to your golf questions. 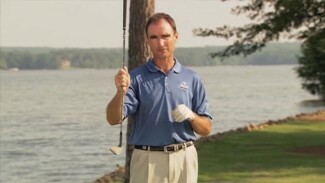 PGA professional Joe Hallett discusses club fitting and fitness in this video. He also explains the two different kinds of swings called the “up and down swing” and the “around swing.” You will learn the basic and psychological mistakes most amateurs make. 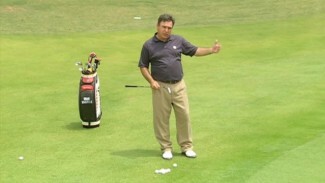 You will also learn the checklist you should go through before every tee shot to keep things simple. Get back to the basics in your stance and on the tee!